Softinmotion was created in January 2006. Although we are a recent company we have a team of skilled professionals with more than 25 years of experience in IT. 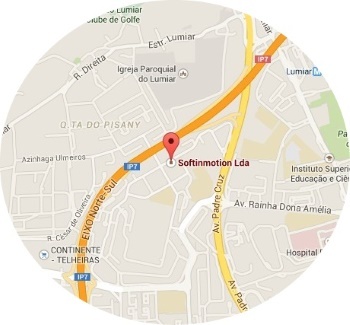 Softinmotion is based in Lisbon and we have Portuguese and international clients. We are a software development company specialised in custom made software, for all platforms and devices. We work with all existing technologies and we are specialists in Internet Software development and mobile App development. We are a small team of IT engineers with years of expertise and passion for IT and software development. "I'm the founder of Softinmotion and since my 14 years that I have a passion for technology and software. I love to work with new technologies and develop software. If you need a custom made software I will be pleased to offer our services. 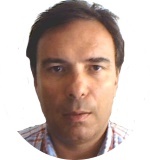 Manuel Costa, founder and partner of Softinmotion.